The oldest tea found in Japan is Matcha. 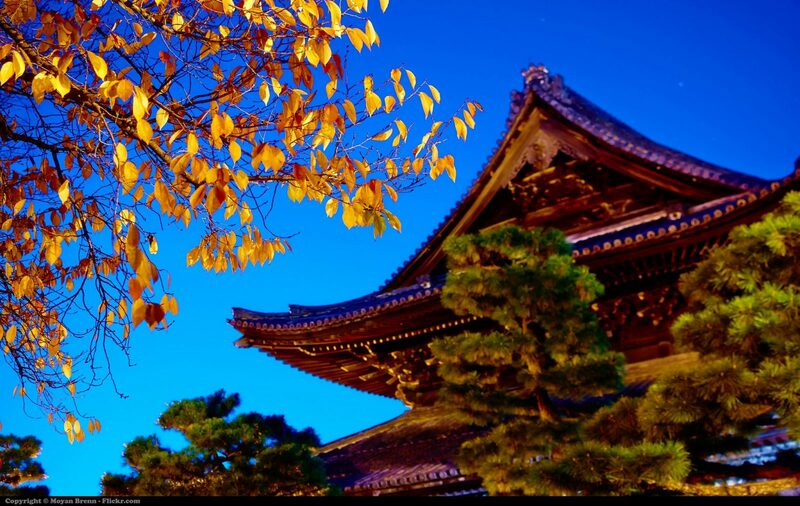 It was brought back to Kyoto (Uji) in the 9th century by Buddhist monks returning from the Jin Chan monastery in China. The highest quality matcha is still cultivated and grown in Uji, along with all the rest of the top quality teas in Japan. Matcha is a powdered tea that is made from tencha leaves grown in the shade. The tencha leaves are placed in a shaded area a few weeks before they are harvested to boost the amount of chlorophyll and amino acids to boost the benefits and flavor. The leaves are then steam fixed, cut, and air dried unlike other Japanese teas which are oiled and fried. This gives the tea a more unique and vegetal flavor unlike the roasted flavor associated with other Japanese teas. Dried tencha leaves are milled using stones in to the bright green powder known as matcha powder. There are whole factories dedicated to producing matcha but even then the process is so meticulous these factories are only able to produce about two ounces an hour. Matcha tea comes in a few different quality levels. The most potent matcha tea is called “koicha” or “thick tea” and is made from only the best tencha leaves in Uji. This tea is the most expensive variant and is mostly reserved for formal tea ceremonies or Chado. Below koicha is usucha, or “think tea”. This grade of matcha is less expensive than koicha and is used for everyday drinking. There is a third grade known as commercial grade matcha. This low quality matcha is used for baking and mixed with other ingredients to create cakes, cookies, ice cream and anything else that needs green tea flavoring. There are a number of online resources where you can find guides and recipes on how to do this yourself. Matcha is becoming just like Sencha, another popular Japanese tea, in that demand is beginning to surpass supply. In fact supply is getting so high that China is beginning to produce it again. China hasn’t produced matcha green tea since the Ming dynasty ended in 1644. Since then it has been all Japan. When matcha was originally introduced in the 9th century it was exclusively for monks and the royal family. It eventually became more available and was used by the warrior class, or samurai. By the 1550s Sen Rikku, a Japanese tea master, created the official practice of Chado, or “Way of Tea” and created the tea ceremony.